How is it already June?! 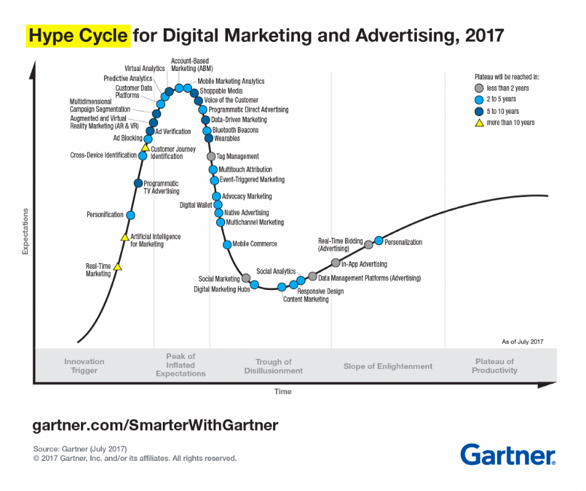 It seems like spring is flying by as the first day of summer approaches in just a few short weeks, but we didn’t want you to miss the roundup of our favorite marketing articles. From content marketing to social media, we hope these articles help you get the most out of your weekly reading so that you are ready to take on the busy work week! Even though 93% of B2B businesses use content marketing, only 5% of the businesses feel that their efforts are very effective. An estimated 50% of all content is going completely unused, so how do we change this? If content marketing is simply the strategic distribution of valuable content, then it encompasses almost all of marketing today, and we can ensure that is has the same pull that it did in the past. In order to do this, however, we need to understand the recent changes it has undergone, the barriers that stand in our way, and how to overcome them. We know that our online activities move at an astounding pace, but just how fast is it actually going? 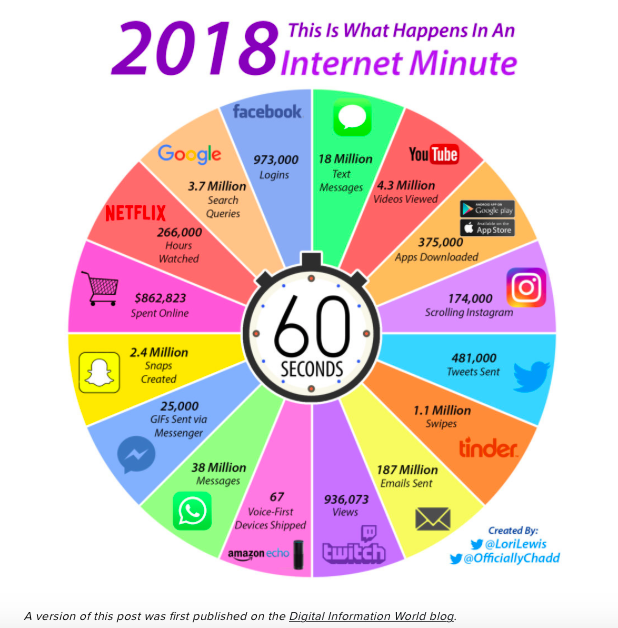 This updated infographic from Lori Lewis and Chadd Callahan of Cumulus Media illustrates what happens across the web, on average, during every minute of every day. As of right now, every second, 973,000 users login on Facebook, over 1 million people swipe on Tinder, and over 174,000 users scroll through Instagram. Additionally, 38 million messages are passed between various individuals on WhatsApp. See the infographic below to get more information on online activities. One opinion on why ads may not do well, is because they are irrelevant. If you don’t keep track of your ads, then your small business advertising efforts are bound to fail. 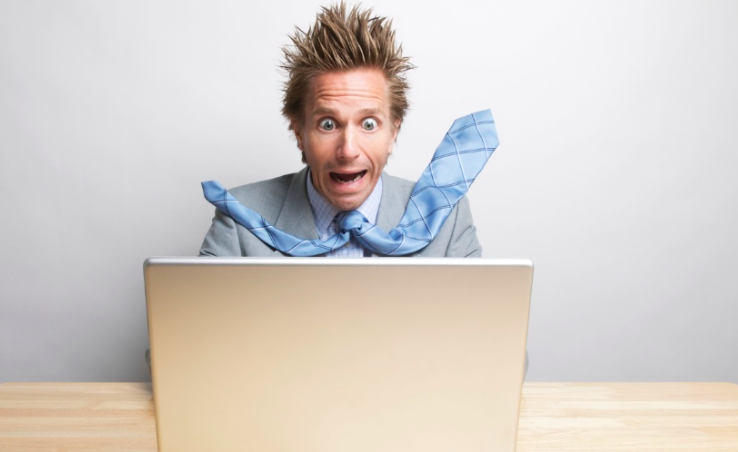 Here are five reasons on why small businesses fail and how to avoid these pitfalls! Read the full article to learn more. 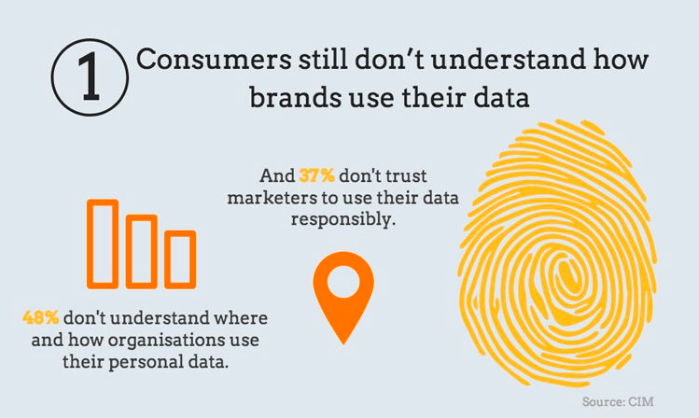 Consumers still don’t understand how brands use their data. With GDPR now in effect, 48% of consumers still don’t understand where and how organisations use their personal data, up from 31% when the research was last conducted two years ago. Read the full article on brand development, educated opinion, strategy and technical expertise to help determine the above questions.